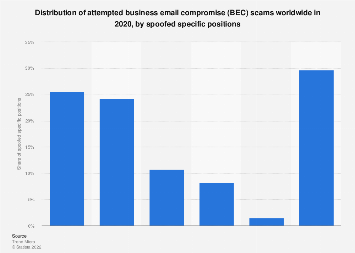 One of the skills required in 21st century work-life is the ability of distinguishing legitimate emails from malicious ones. Ignoring hundreds of spam mails every month is one thing but dealing with malware and ransomware attacks that could cost your company millions in damages is an entirely different ballgame. 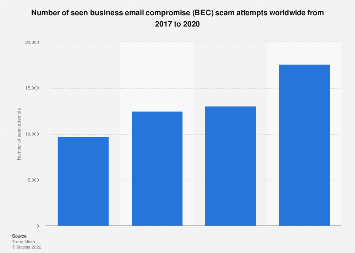 According to Symantec’s latest Internet Security Threat Report, 55 percent of emails received by employees in 2018 were categorized as spam and 1 in 412 emails was considered malicious, i.e. potentially harmful. The following chart, based on Symantec’s findings, shows which subjects, attachments and keywords are most often used in malicious mails and should be considered red flags to vigilant employees. This chart shows the top subjects, attachment types and keywords used in malicious emails in 2018.